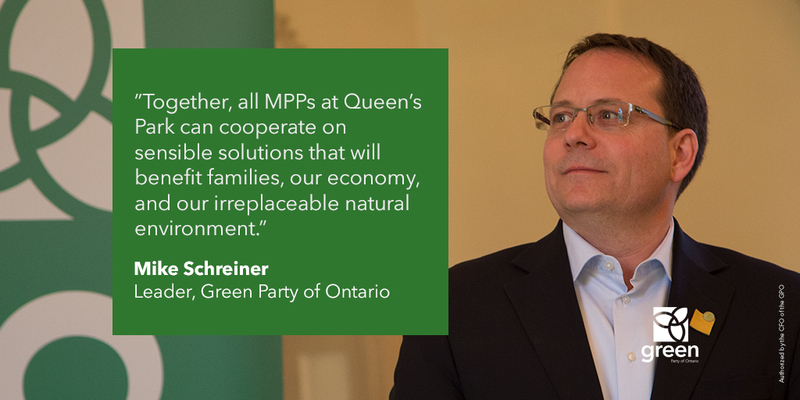 QUEEN’S PARK — Today’s comments from Jim MacDougall, former lead engineer with the now defunct Ontario Power Authority and the person responsible for implementation of the FIT and Micro-FIT programs, confirm the Liberals totally bungled the Green Energy Act, putting corporate interests ahead of community benefits. 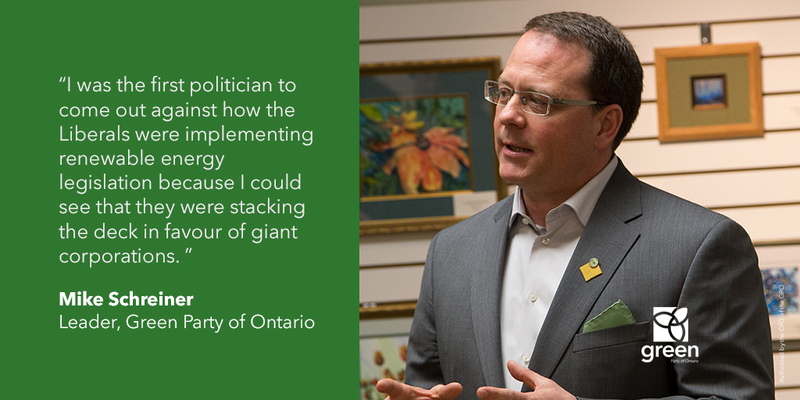 “I was the first politician to come out against how the Liberals were implementing renewable energy legislation because I could see that they were stacking the deck in favour of giant corporations. 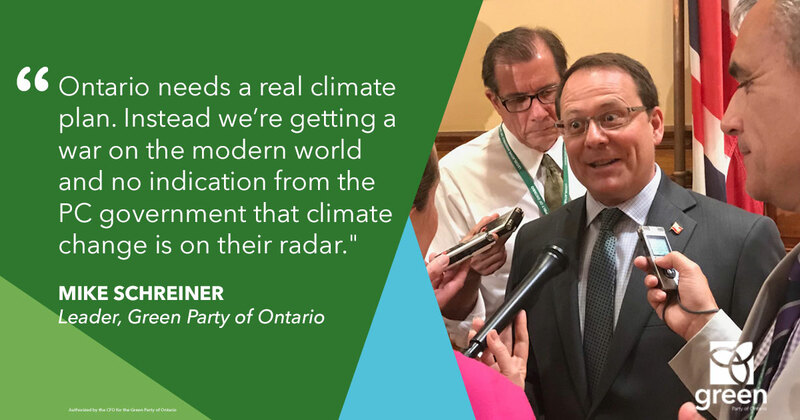 They created the conditions for people to vilify green energy and it’s incredibly unfortunate,” said Green Party leader, Mike Schreiner. In their flawed roll-out of the Green Energy Act, the Liberals gave nearly all contracts to multinational corporations without consulting with local communities or exploring ways to benefit them. This was yet another example of the Liberals taking a good idea and completely messing it up. Had the province looked to lessons from other countries, they would have seen a smarter and more democratic path to community power. 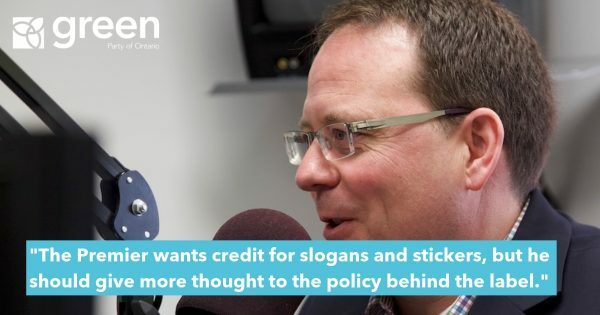 “If the Liberals had followed best practices from jurisdictions like Denmark, which requires 20% local ownership, or Germany, where almost half of the renewable energy projects are owned by citizens, they could have created jobs, local economic development and community support for renewables,” said Schreiner. “Instead, they pushed through a plan to line the pockets of giant companies and sowed the seeds of resentment towards clean energy. 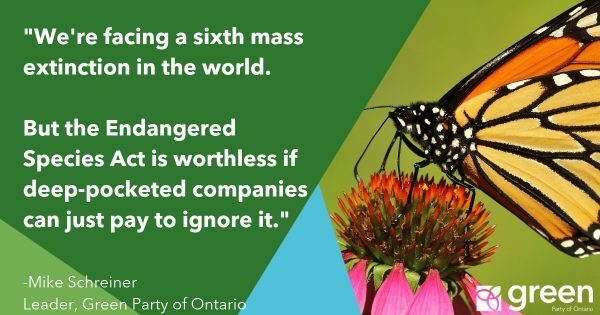 This has given rise to uninformed politicians like Doug Ford, promising to rip out wind turbines. 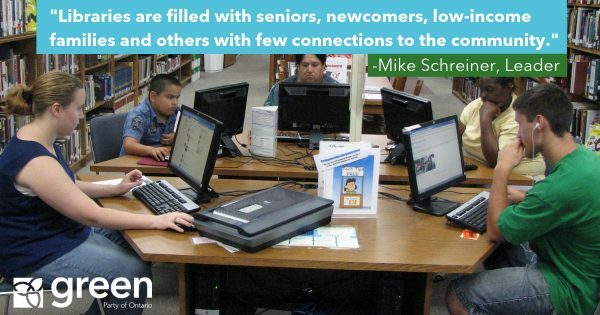 People should not blame the technology. 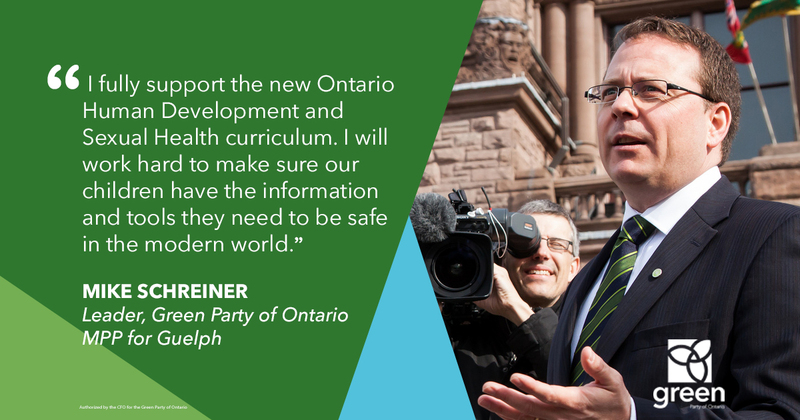 They should blame the Liberals,” added Schreiner.